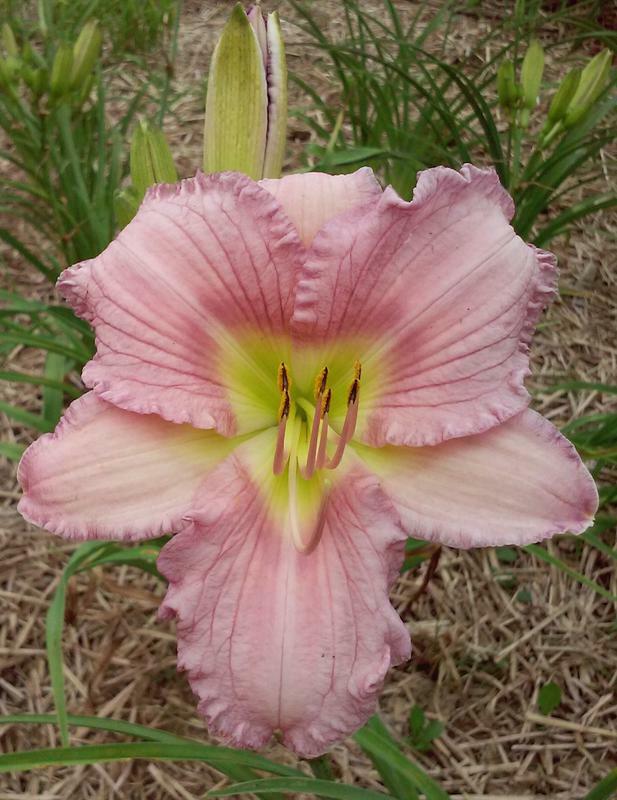 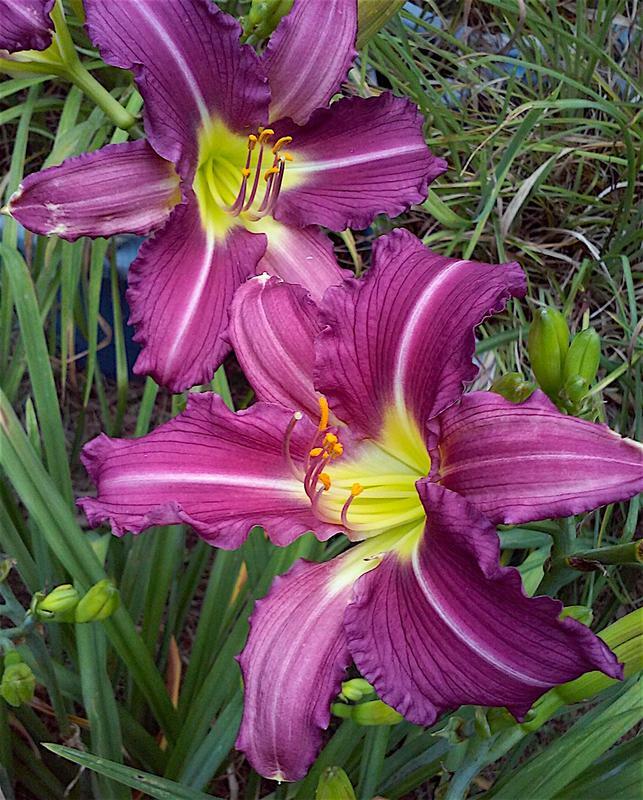 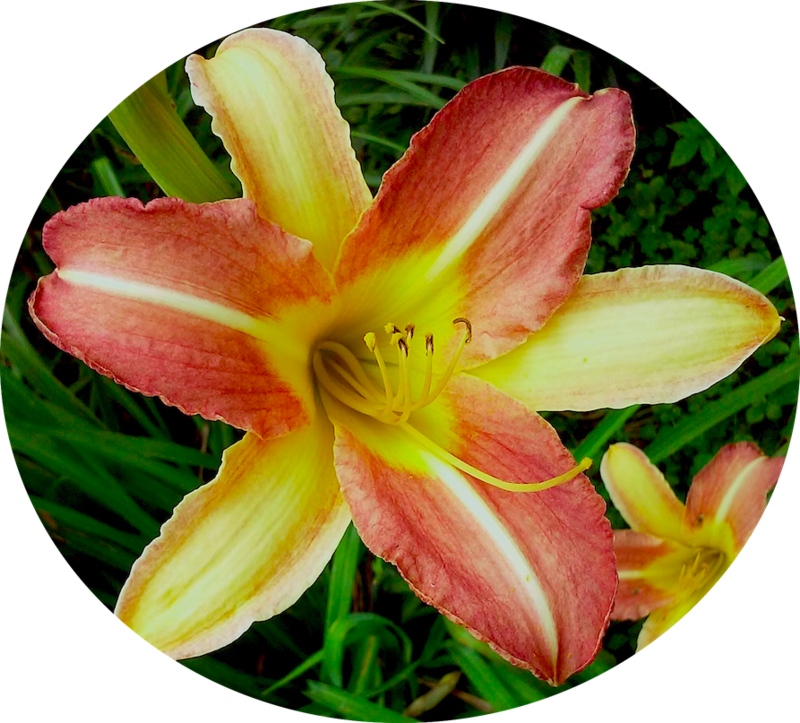 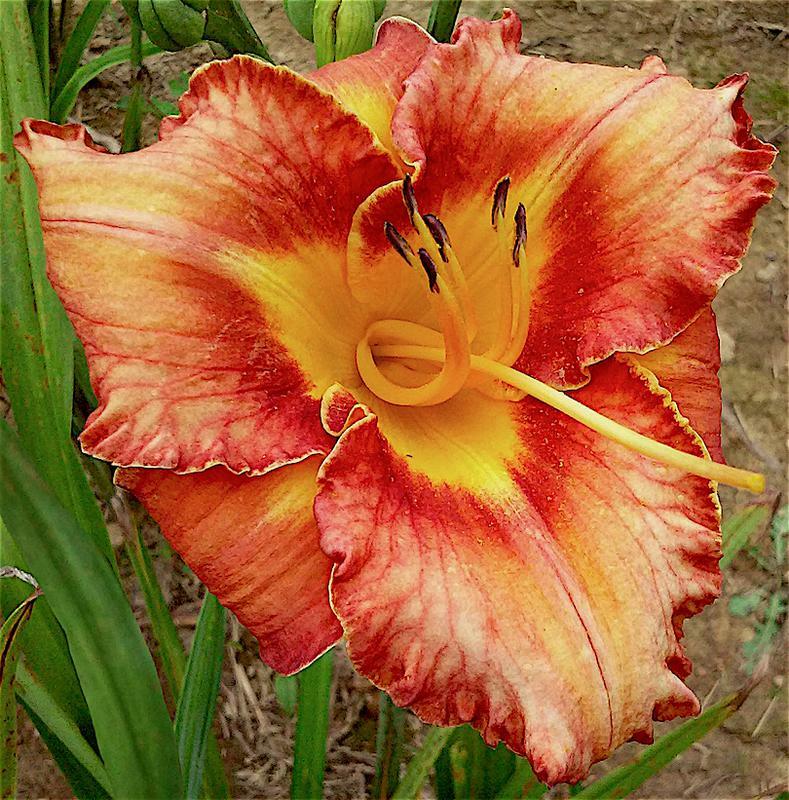 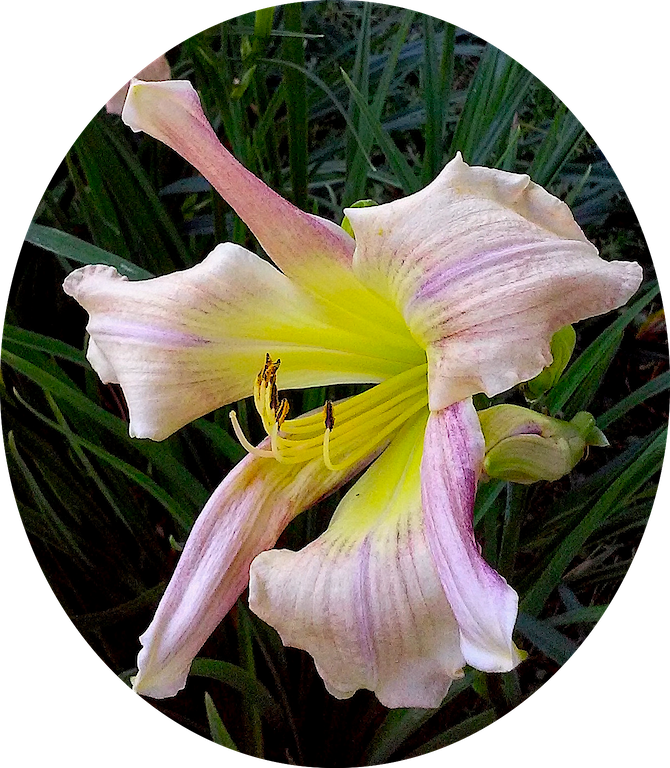 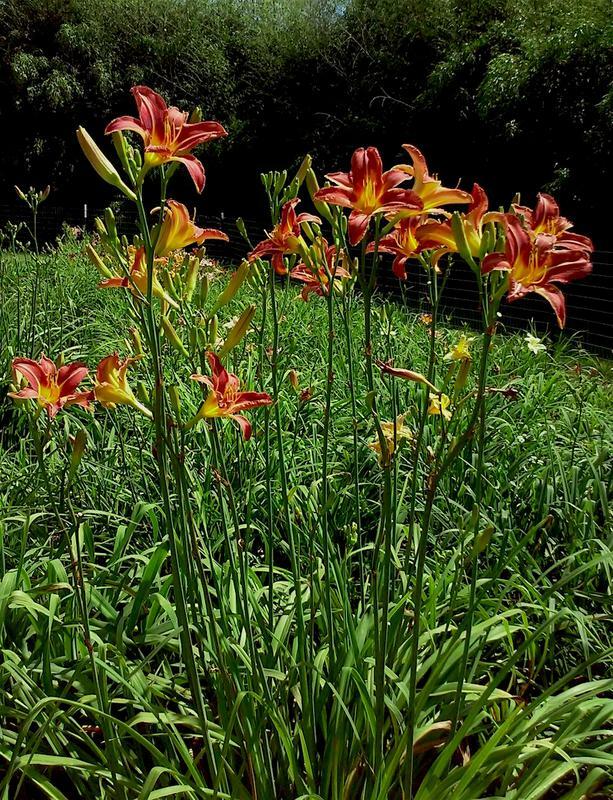 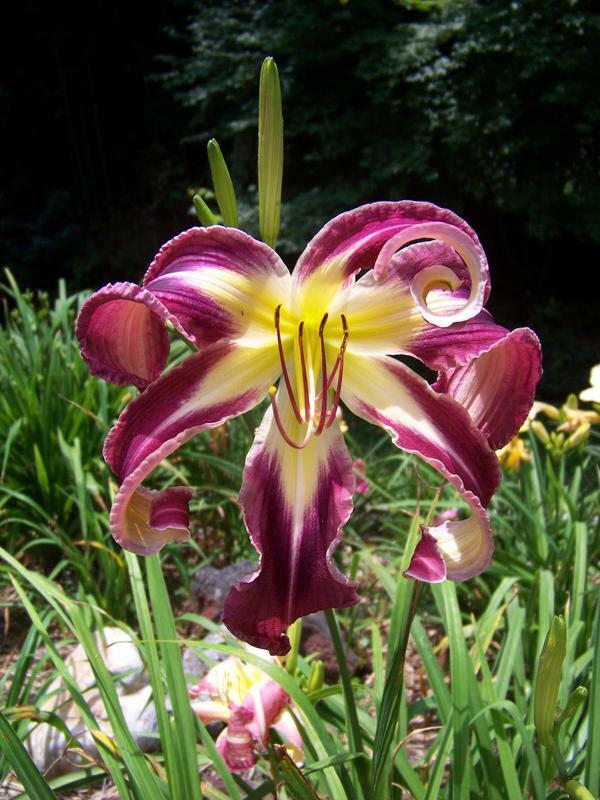 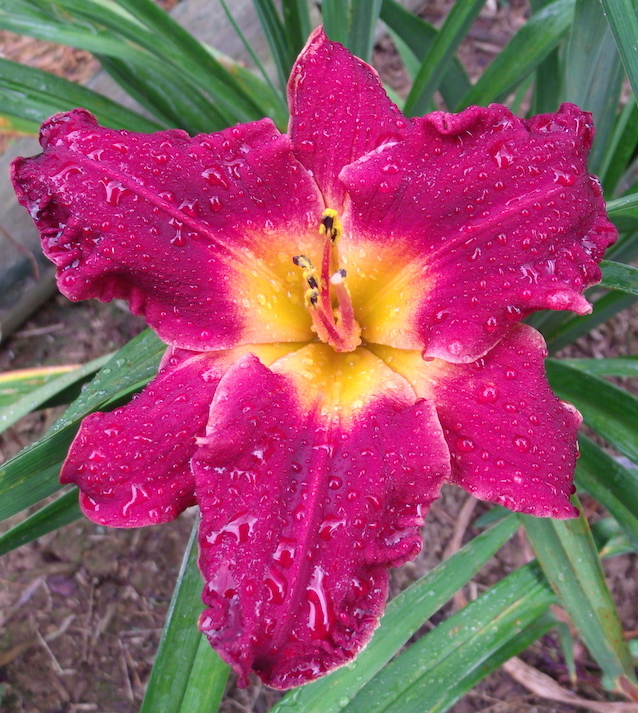 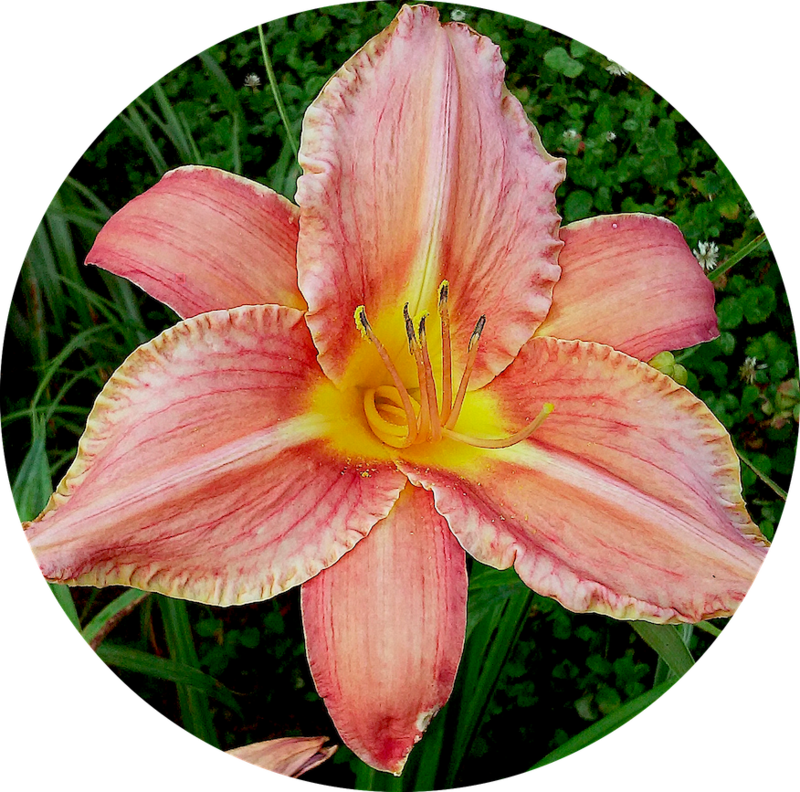 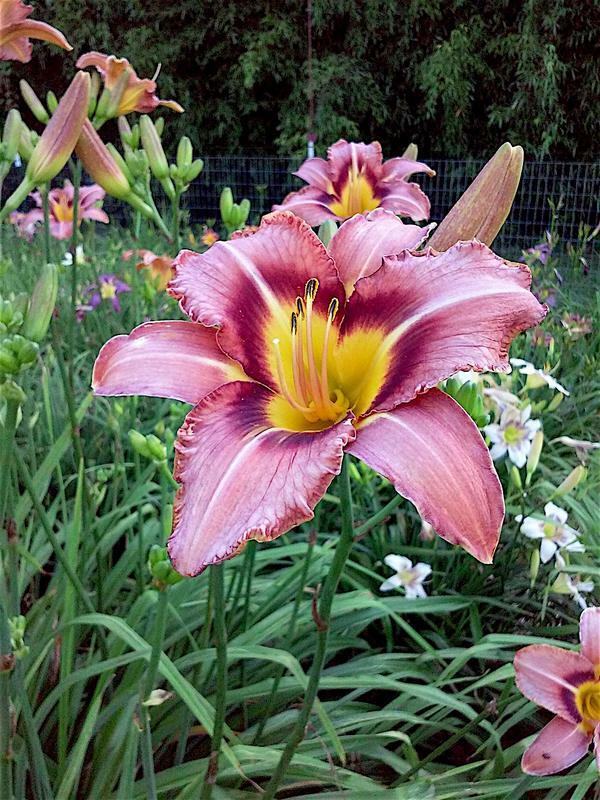 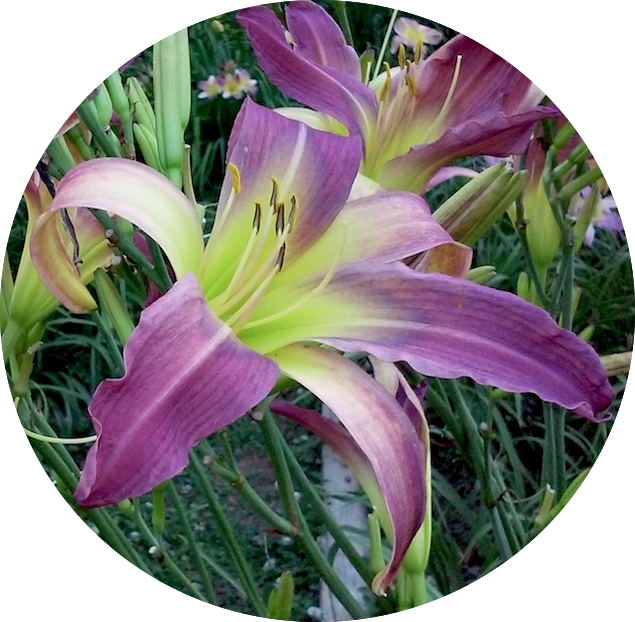 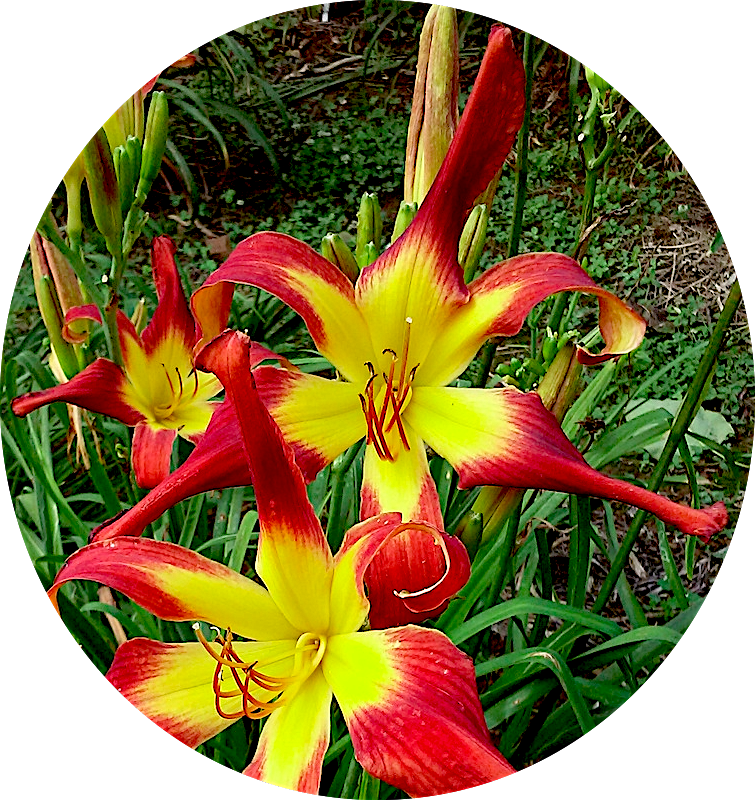 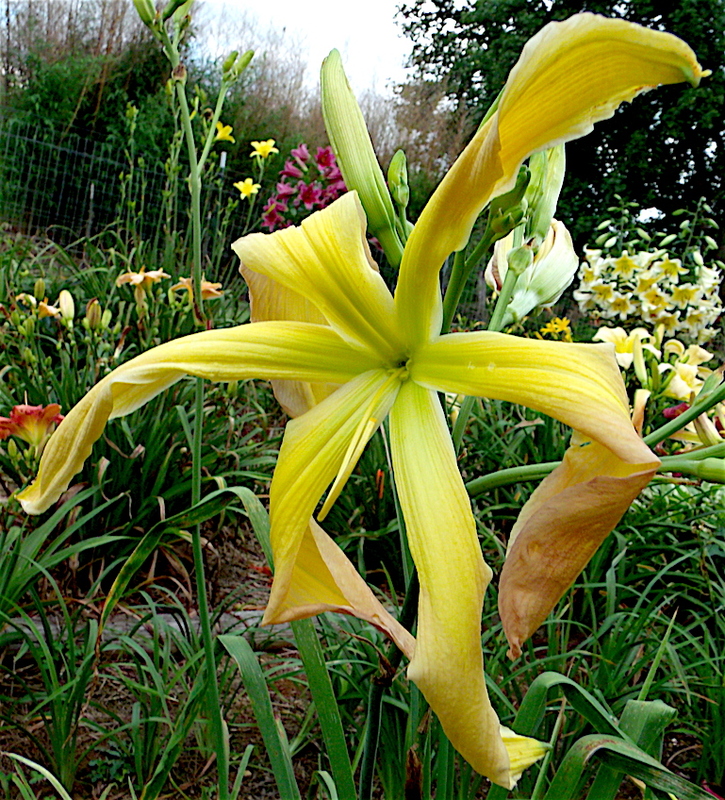 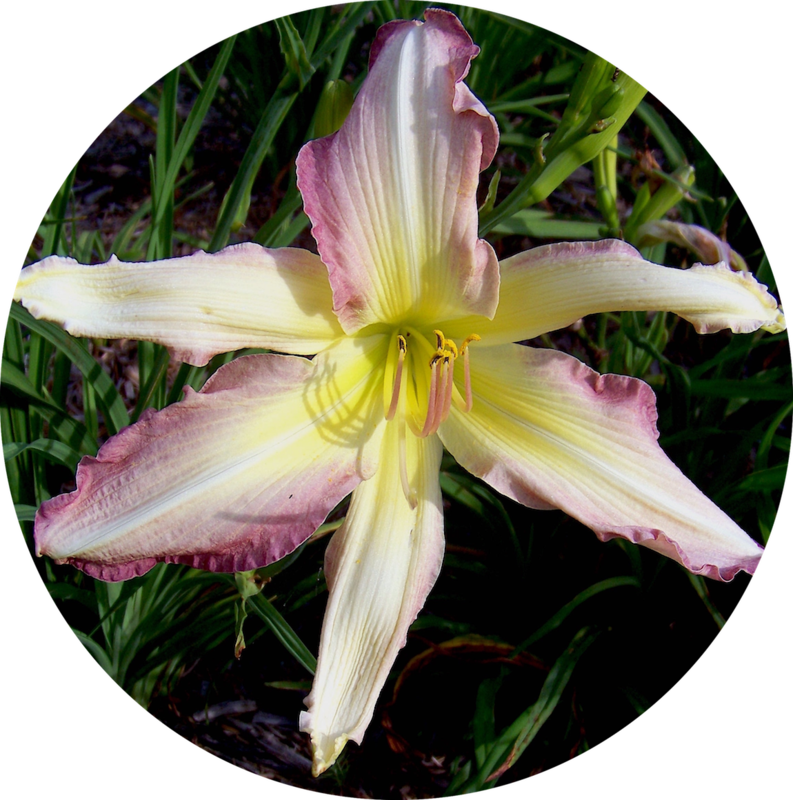 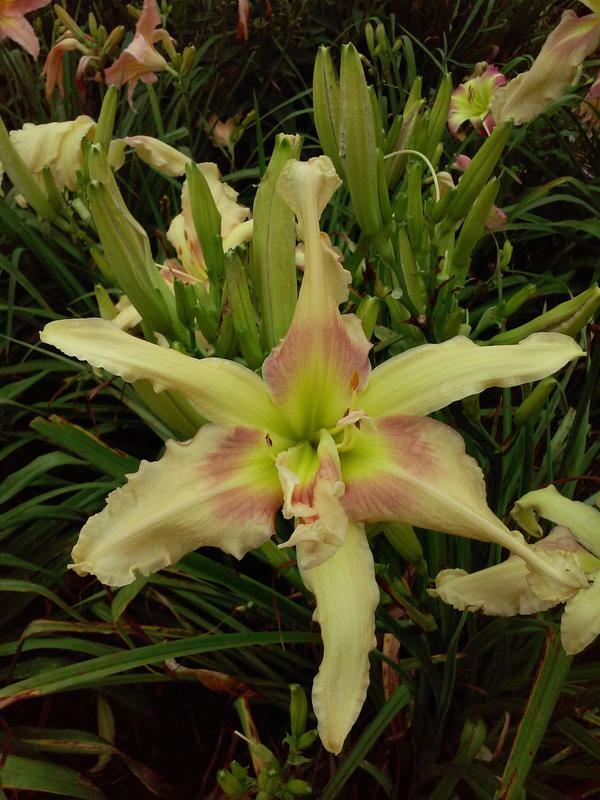 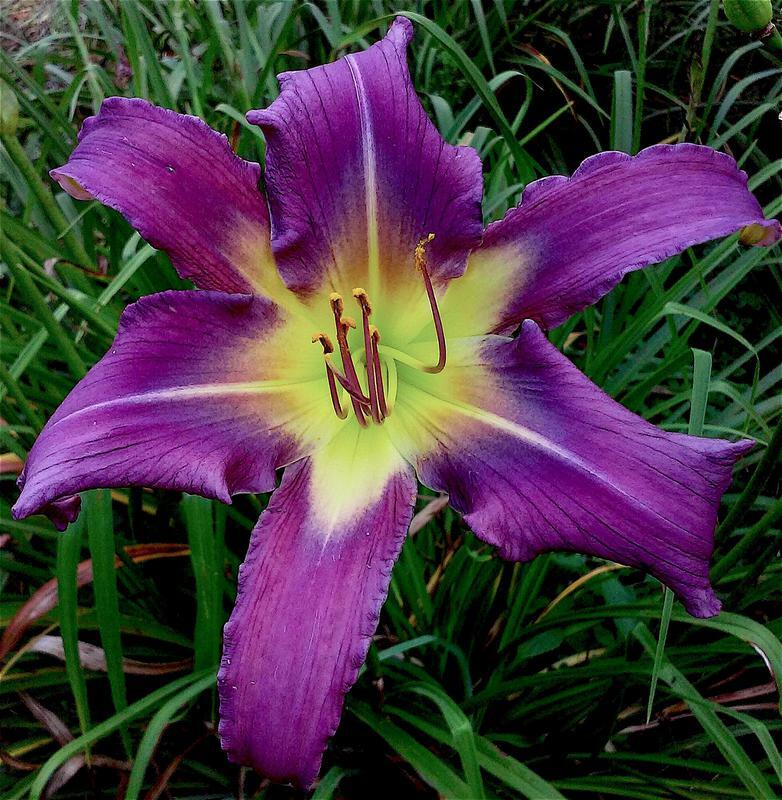 For information and pricing click the 'Daylilies for Sale - Price List' link in the green navigation bar above or click here. 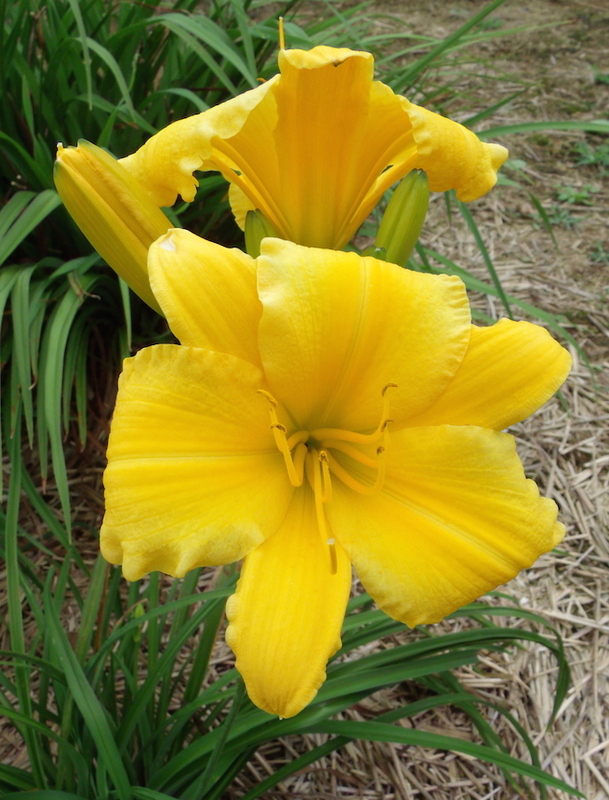 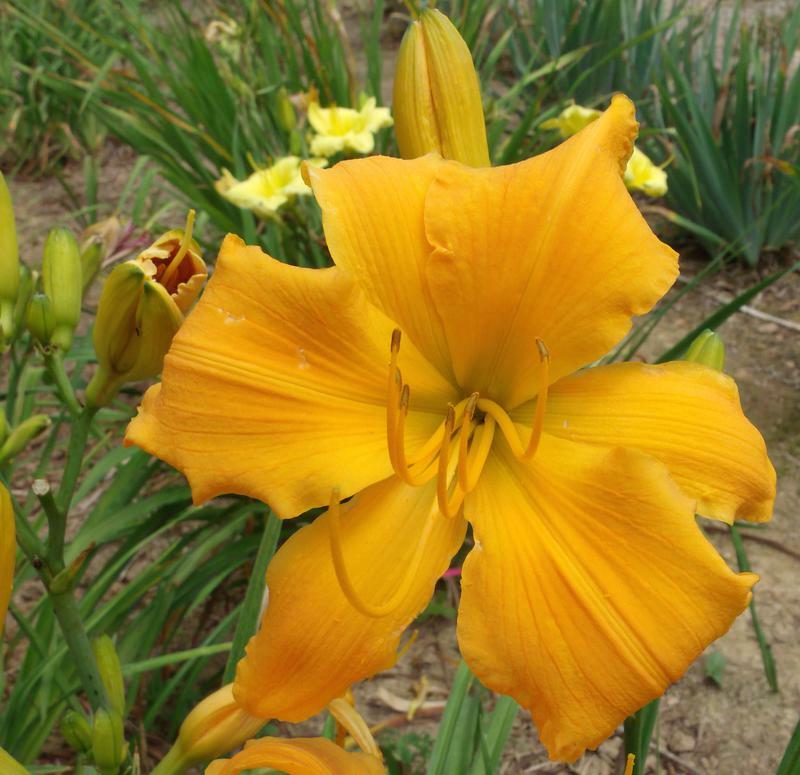 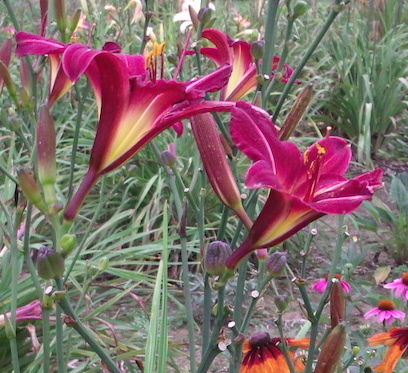 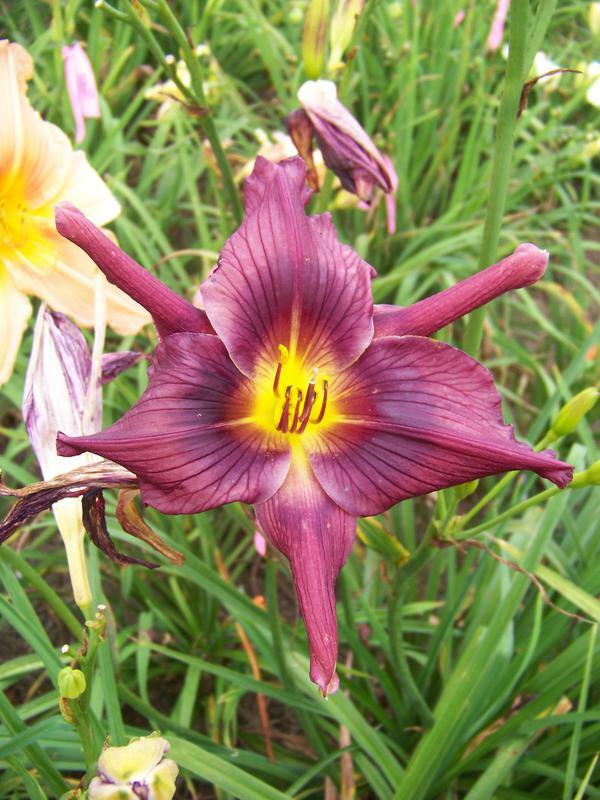 Click on any daylily picture to go to the information page about that cultivar in a separate browser window. 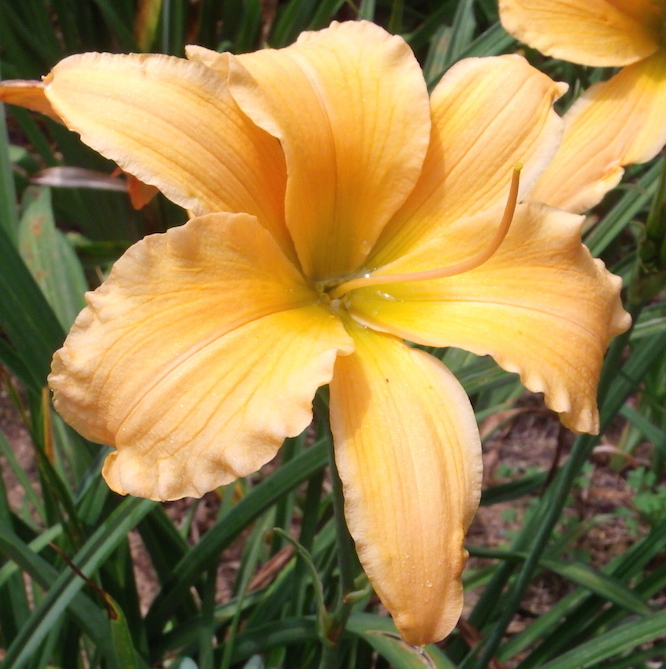 To return to this list, simply close the information page window. 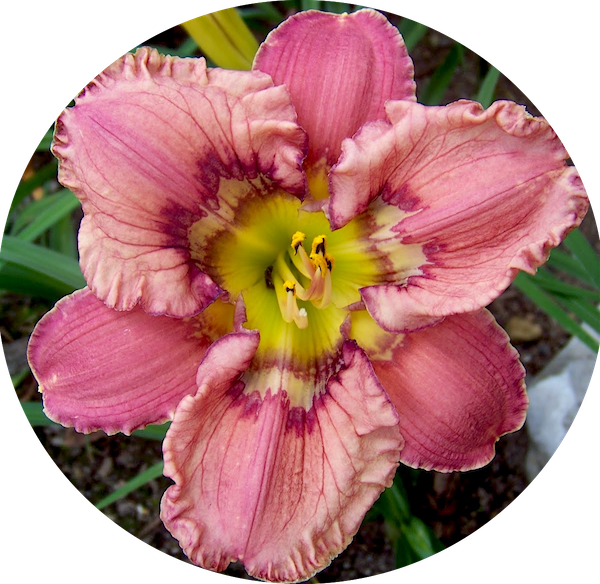 For general ordering information, click here.